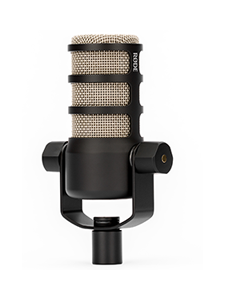 Listen to a range of RØDE microphones multi-tracked across vocals and various instruments including guitars, piano, keyboard and percussion. Best for broadcast & film applications. 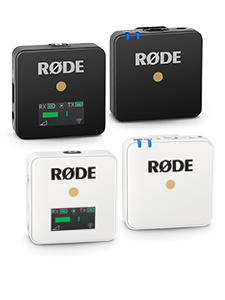 Listen to a range of RØDE microphones across indoor and outdoor dialogue and voice-over, as well as live music recording. To listen and compare microphones on Soundbooth, please view this page on a desktop or laptop computer. 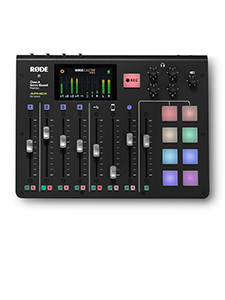 Soundbooth is available as an iPad app. Click below to download on the app store.